Yes, we do sell to the public! We are a simple, rustic retail location for you to visit, so do not wear your best or favorite shoes! We are a little hidden secret off the beaten path. People always stop in and comment: "Oh my goodness, I have lived here a long time and didn’t realize you were here!” - We're glad you decided to stop in today to see what we offer! Here you can discuss your project with our professionals and see the tree/plant products. 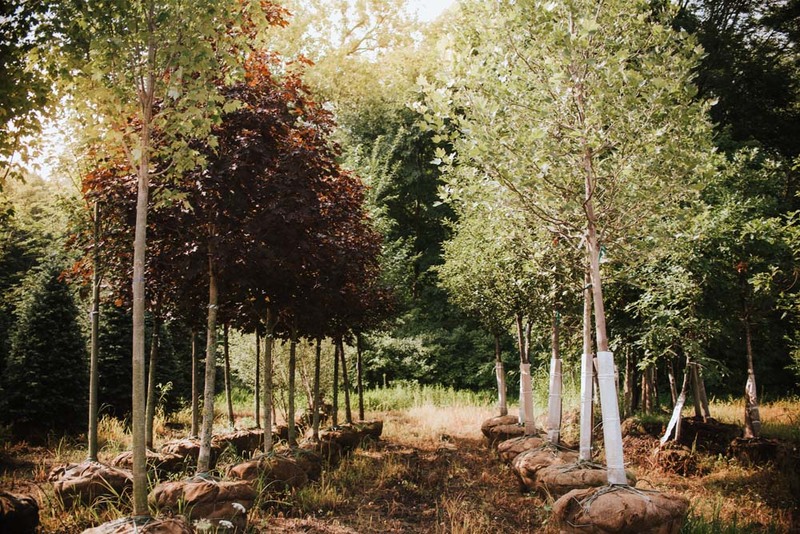 We offer shade trees, ornamental trees, woody shrubs & some perennials. We try to carry what is "tried and true" along with what is popular this year! 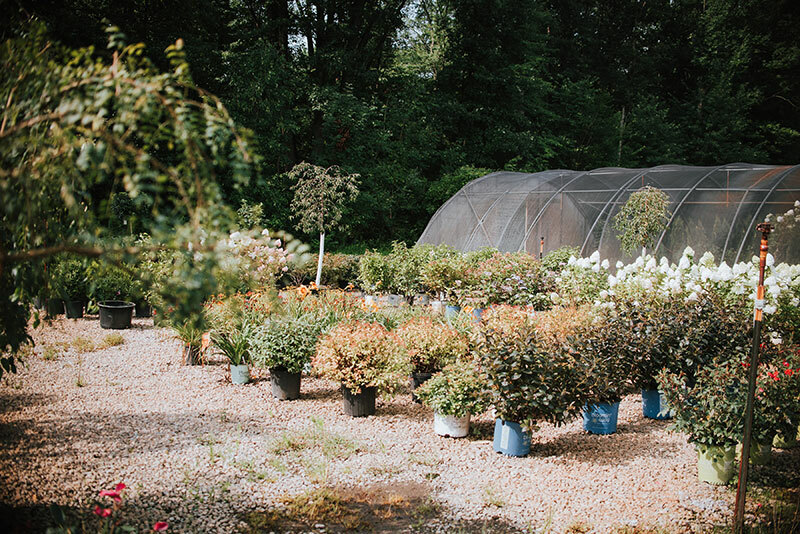 We are a family owned business and we're here to help you make the best decision for your landscape needs and get the most "bang for your buck"! We're not like the larger centers, where it's mostly just a numbers game to "get that product" out the door and off the floor!! So, if you get a chance, stop on in, browse our location, discuss your project and do not forget your boots! Please Note: No visitation of farm fields are allowed unless escorted by Sherman Nursery Farms personnel.